The tech giants Apple and Qualcomm avoided extending an already grueling three-continent legal battle by settling their years-long disputes on Tuesday. The agreement includes an undisclosed payment from Apple to Qualcomm, a six-year licensing deal, and a chip supply agreement. Two years ago, Apple sued Qualcomm for more than $1 billion in unpaid royalties, claiming Qualcomm engaged in unfair patent licensing practices. 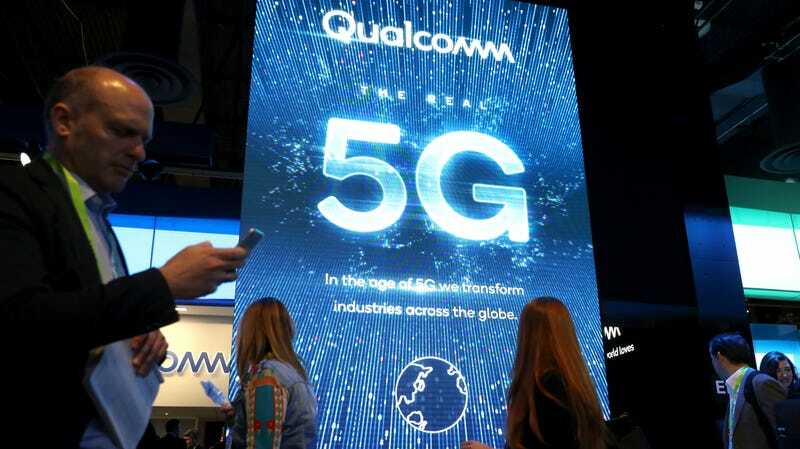 Meanwhile, Qualcomm’s claim to fame is that it essentially pioneered CDMA—a type of wireless communication network—in the 1990s and has since made its bread and butter by charging royalties on its 130,000 patents. With regard to smartphones, Qualcomm charges about five percent of a handset’s selling price thanks to its various wireless patents. That means even if a smartphone doesn’t use a Qualcomm modem, smartphone makers like Apple still have to pay that fee. And if a maker does use a Qualcomm chip, it not only has to pay for the chip but also royalties that come along with it.